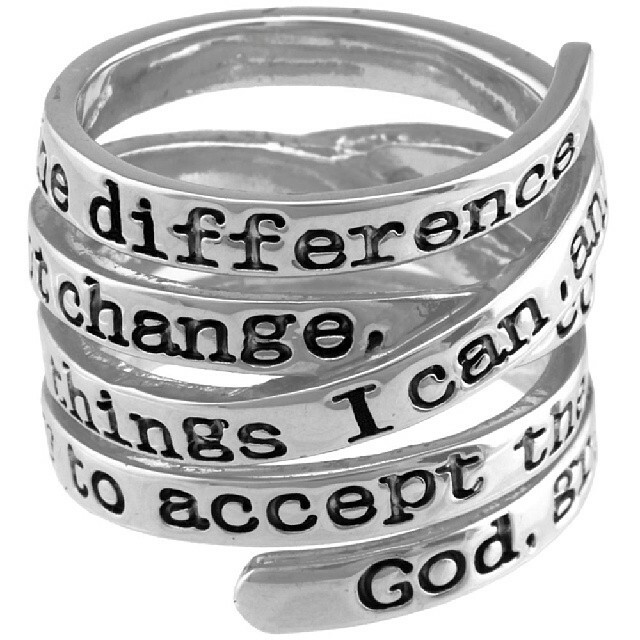 The Serenity Prayer, written by Reinhold Niebuhr in the 1940s, has been a profound help to me throughout the years. Perhaps it will give you aid as well. Remember, you can always chose to start your day over.